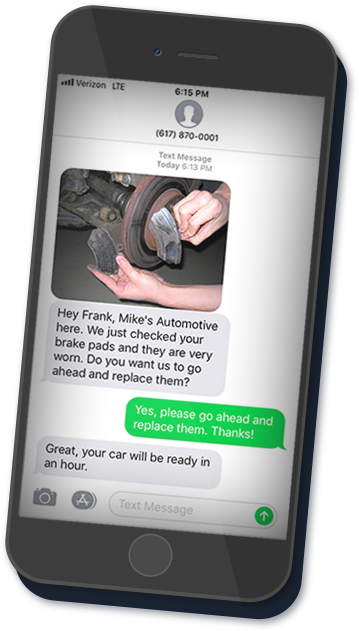 We're changing the way repair shops communicate with customers through our automated marketing platform, web directory, and telematics device. Stay connected and create customers for life. 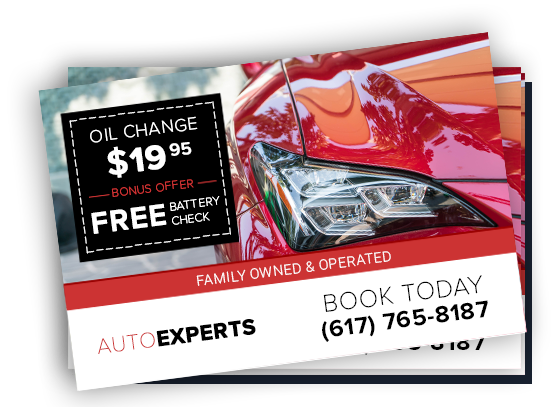 A robust auto shop marketing platform designed for managing and retaining car owners and their vehicles. Our automated systems seamlessly integrate into existing platforms, making installation as easy as “plug and play”. Let our system identify how to keep your customers informed and coming back for all of their vehicle services. Impress your customers with professional and friendly marketing material that builds customer loyalty & drives long-term growth to your business. 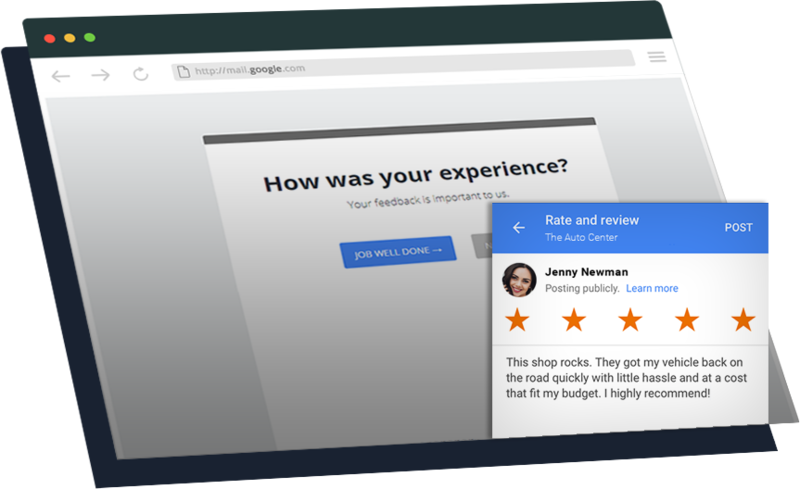 Our platform assists shop owners and informs customers about their vehicle needs, thus driving them back for all of their vehicle services and repairs -- increasing a shop’s retention rate up to 30%. Will looked up the fault code remotely thanks to data transmitted from the vehicle’s OBD-II port, identified the sensor malfunction, called the customer and told them to stop driving and have the car towed into the shop. With the Mechanic Advisor telematics device and mobile app auto shops can connect directly to their customers' vehicles, providing remote diagnostics and service warnings based on the actual usage of the vehicle. Join the 500,000+ automotive businesses listed on the Mechanic Advisor trusted network and reach millions of car owners looking to service their vehicle. No Hidden Fees. No Long-term Contracts. Amazing Customer Service. Please select the category that best fits your needs. Please provide your contact info and we’ll setup your free demo. If your are an existing customer looking for help. Please contact us or go to our help center. Thank you, we have received your request. A representative will contact you shortly with details on how to access your account. Mechanic Advisor offers a number of different free resources for vehicle owners.